Louis Laporte – The most versatile DJ of the Netherlands! Bringing eclectic, club, urban and party vibes to events all over the world! 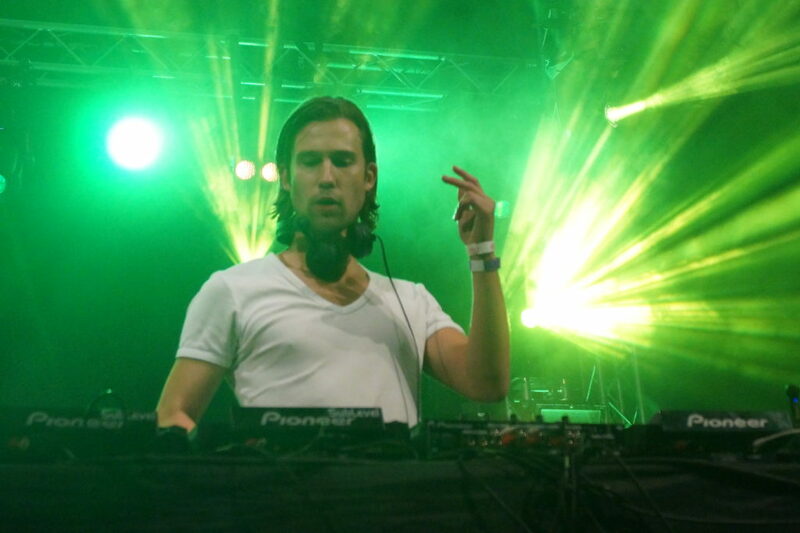 Louis Laporte is one of those DJs from the Netherlands who you can find almost everywhere! His popular and yet unique sound of his productions is associated with a highly adaptable and creative choice of records during his sets. This makes him leading in the field of different styles of music. Especially Dance Music in the broadest sense of the word, forms the basis of each set. As a youngster Louis Laporte started his hobby in various pubs and clubs in the Netherlands. Already in 2004, a booking came in for one of Amsterdam's best and famous nightclub; Jimmy Woo! When he finished his high school in 2008, the first bookings abroad were already waiting for him. 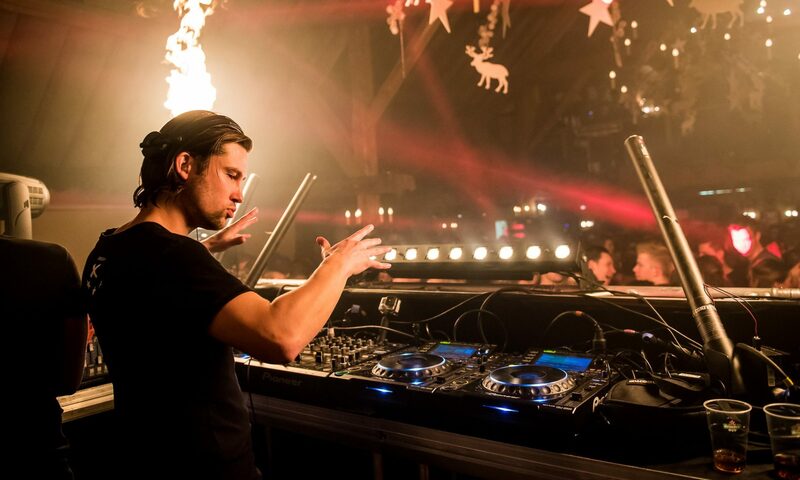 From then on, he became a welcome guest in many clubs and festivals in Europe. Next to all his foreign adventures, Holland remains a stable home. With fun residences like Vios (Hengelo), Café Thomas (Eindhoven), Café Philip (Tilburg) and many more, interspersed with festival entries like Extrema Outdoor, nightlife cannot be imagined without Louis Laporte. For a number of years, Louis Laporte has also been active with its own productions. Each DJ now has a bootleg or mash-up of Louis Laporte on his USB stick and his year mixes roam the internet. His first official release was in 2013. In the future, more releases are scheduled and other locations to spin his records will be visited!